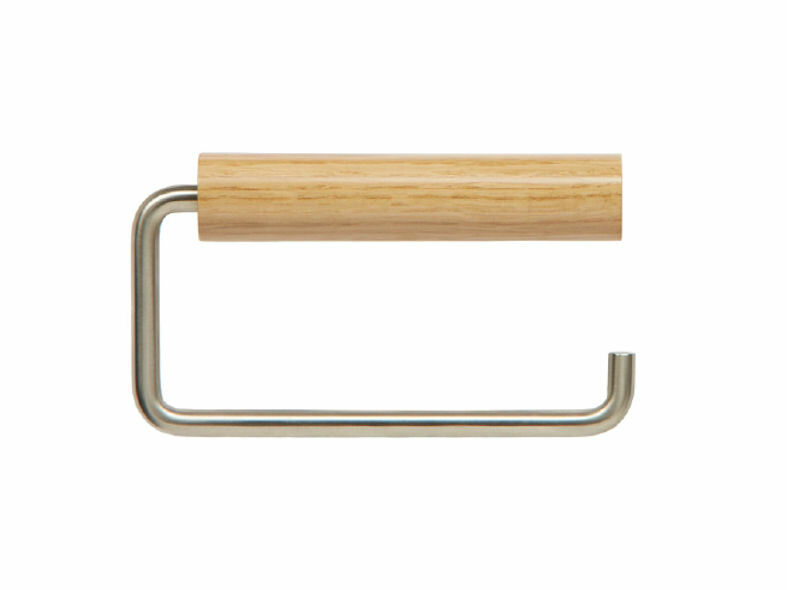 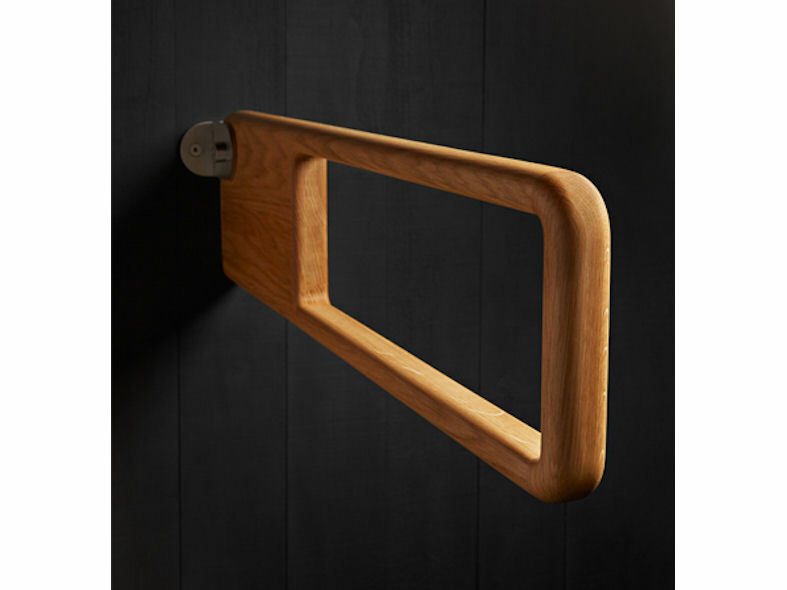 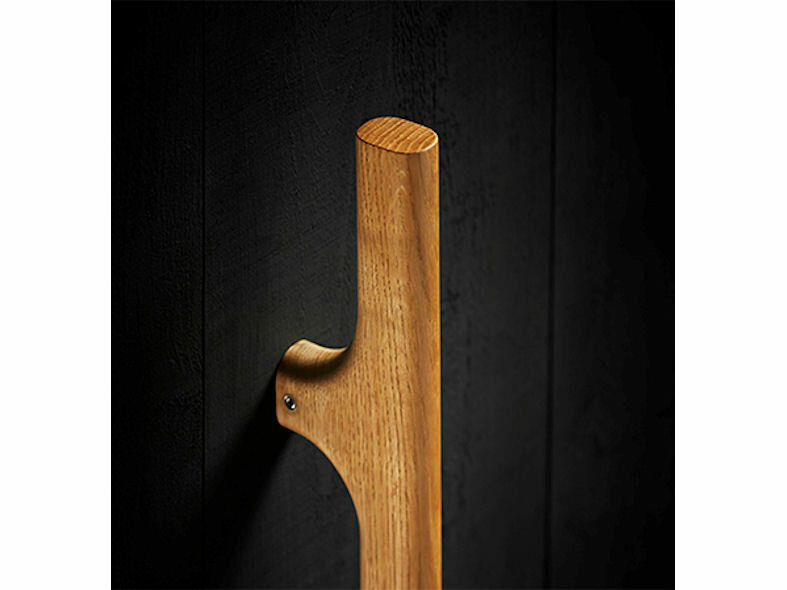 Holt is a new range of timber door and bathroom accessories. 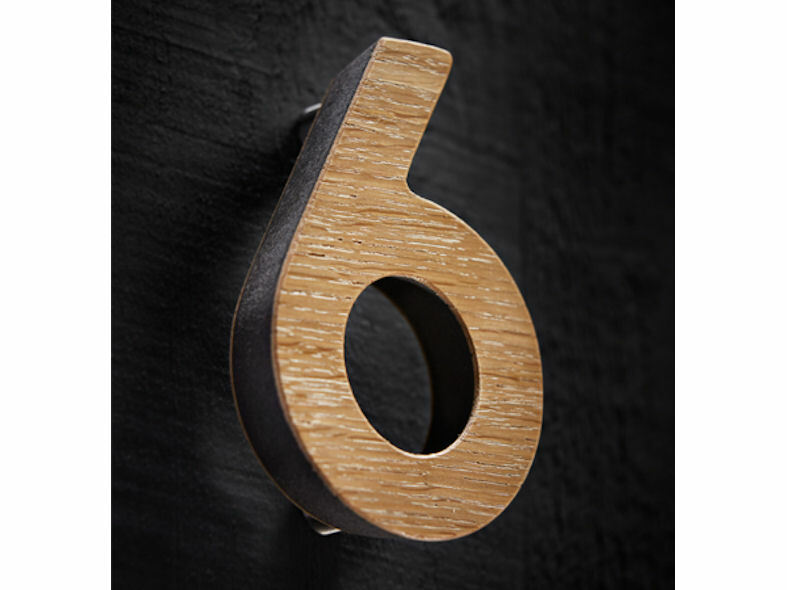 It's elegant super circular shape provides a smooth and warming aesthetic. 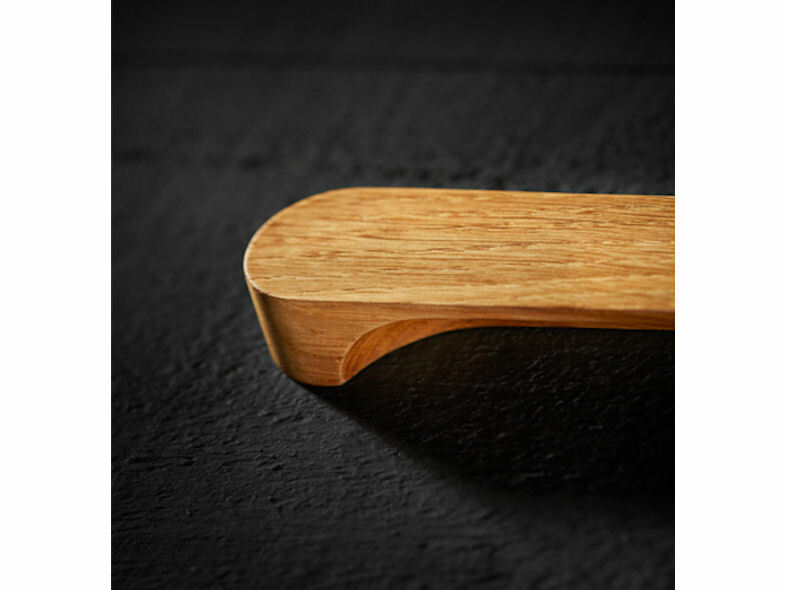 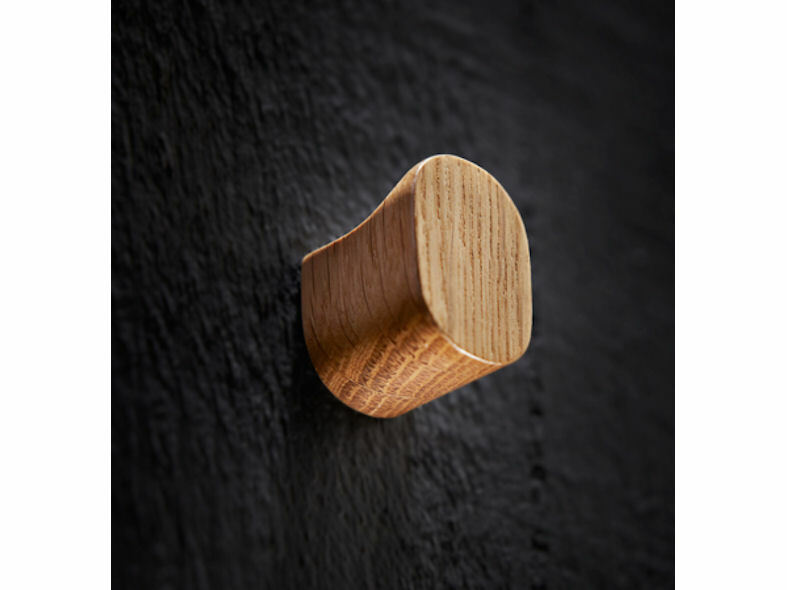 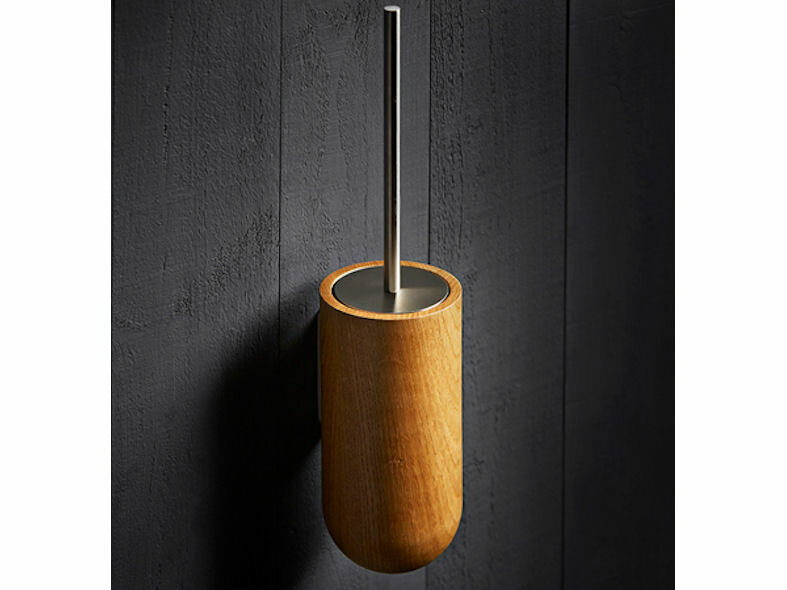 Manufactured from the finest oak by the most skilled of craftsmen, Holt is warm to the touch and easy to maintain. 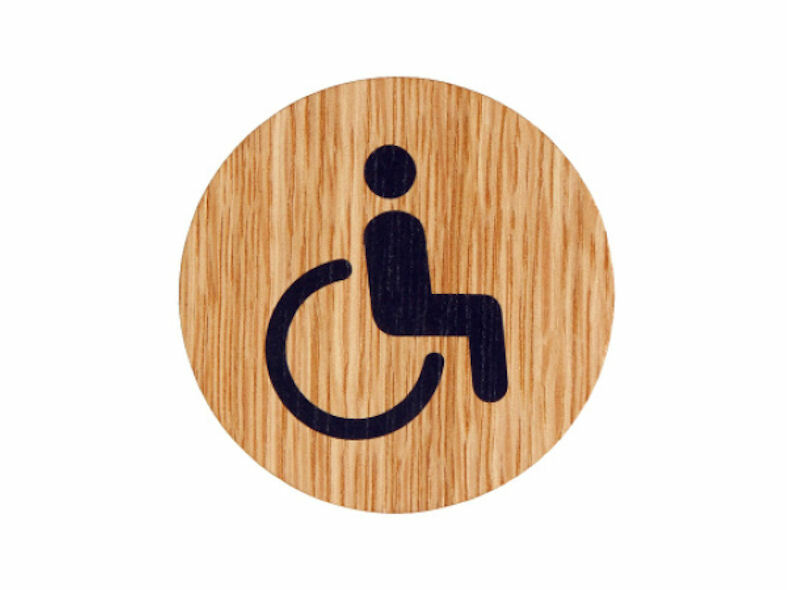 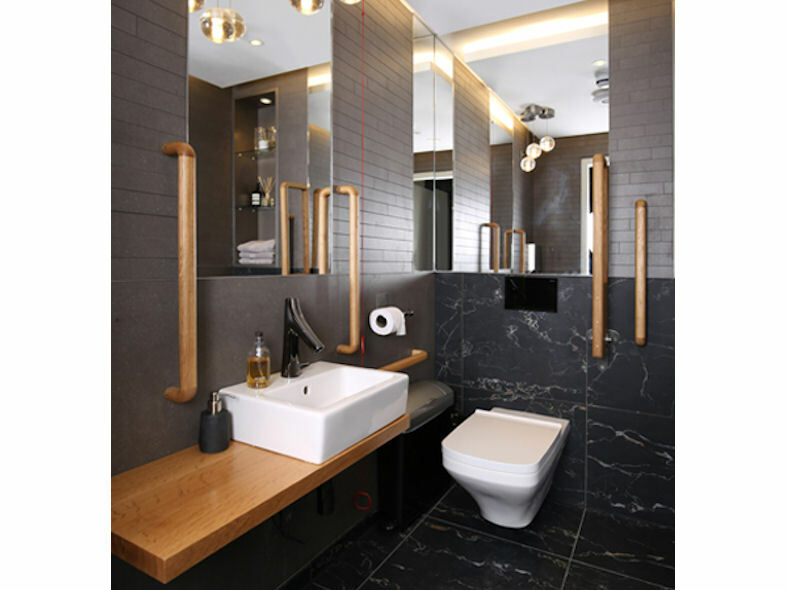 The Holt range consists of, Cabinet Handles, Coat Hooks, Doc m Pack, Grab Rails, Numerals, Pull Handles, Self Adhesive Signs, Toilet Brush Holders, Toilet Roll Holders, WC Turns, Indicators and Releases.